Please fill out the form below if you would like to get in touch with us. Note that by providing your details, you are authorising us to use these to contact you. 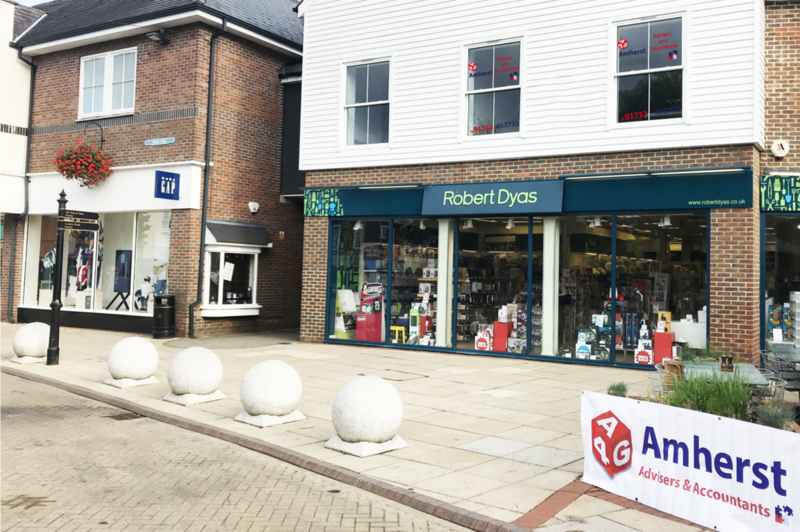 As of 1st September 2018 we moved offices from the corner of Pembroke Road, above Robert Dyas, across the car park from Marks & Spencer.